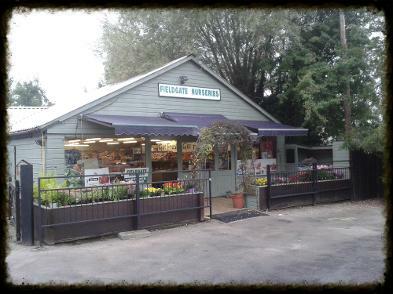 Fieldgate Nurseries Farm Shop and Wholesale was estabilished in 1969 and has been run as a family business ever since. The Farm Shop is situated in Meldreth and is open 7 days a week and on Bank Holidays. Our opening hours are 8am to 6pm monday to friday, 8:30am to 5:30pm Saturdays and 9am to 2pm on Sunday. We have over 40 years of experience in the Retail and Wholesale trade and supply produce to many Hotels, Restaurants, Pubs and Shops in the Cambridge Area. Please look around our website to see what we can offer, you will be suprised what we stock. Heading from royston on the A10, take the second right turn to Melbourn/Meldreth and then take the first right turn to Meldreth. We are on the bend just after going under the bridge. Heading from Cambridge on the A10 take the left turn that says Melbourn/Meldreth. Take the first right to Meldreth. We are on the bend just after going under the bridge.